*Please note that all super sale items are non-returnable. This toothbrush is designed for ages 6 months & up. Has a tapered handle for Total Control . 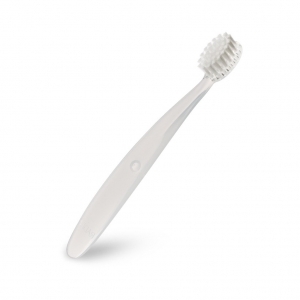 Bristles are 100% vegetale based, BPA- Free and Dye-Free.